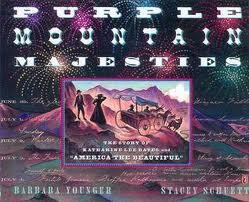 My first picture book, Purple Mountain Majesties, was a Junior Library Guild selection and a Scholastic Book Club selection. 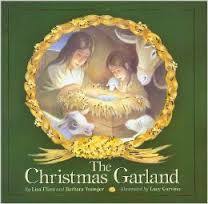 With my friend Lisa Flinn, I have published seven holiday picture books including Mystery in the Stable and The Christmas Garland. 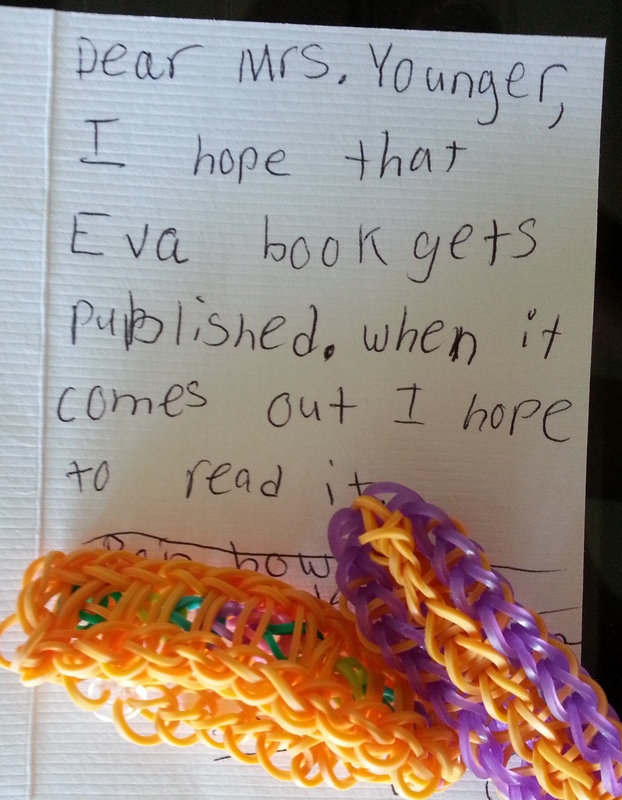 I’ve finished a novel called Eva Heaven and the Summer Pie Blog, about a girl named Eva, her crazy bulldog Beetle, and Aunt Sky, a noted pie blogger. I’ve also got a novel about a boy who fights to keep the frog from being removed from an historic carousel on a New Jersey boardwalk. 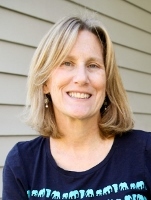 A few years ago, I earned an MFA in Writing for Children and Young Adults at Vermont College of Fine Arts. I began my professional life as a children’s librarian after receiving an MSLS from the University of North Carolina at Chapel Hill. My undergraduate days were spent at Duke University (Go Blue Devils! 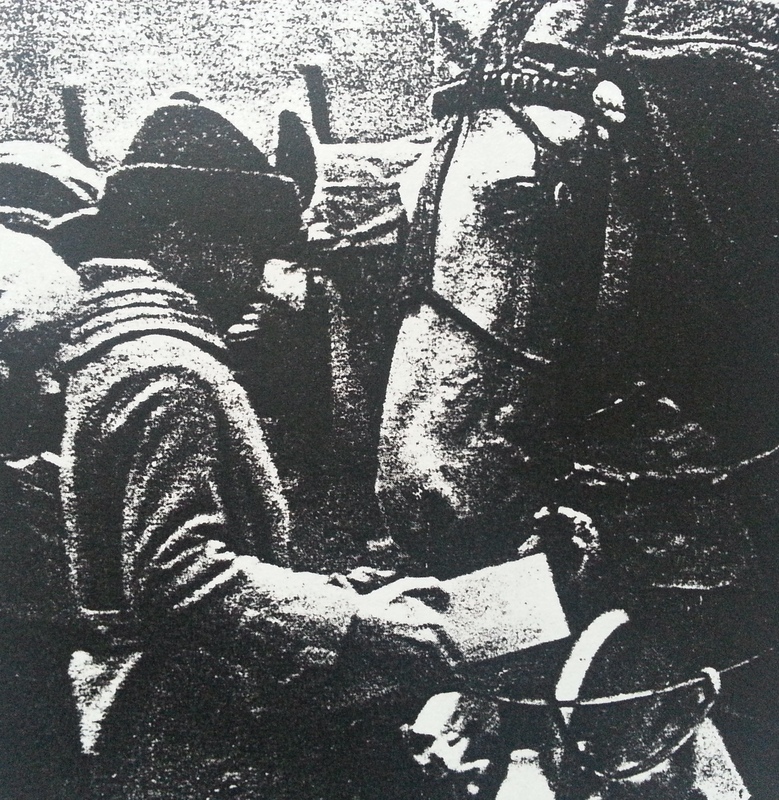 ), where I majored in history and French literature. I share a 180-year-old yellow house in the town of Hillsborough, North Carolina with my husband Cliff and resident spiders and mice. Some of my favorite things include books, birthday cake, sprinkles, the ocean, hiking, movies, and my collections of bookmarks, dolls, and antique toys. I’ve just started painting! Visit my painting site here. 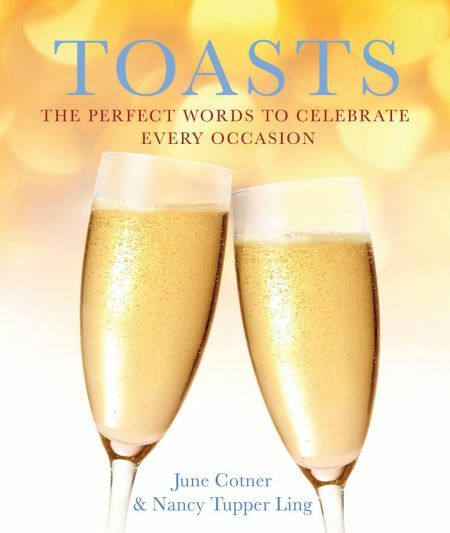 I’m pleased to have fourteen of my toasts included in June Cotner and Nancy Tupper Ling’s wonderful volume. Here’s the cover of my latest book from Abingdon Press, Around the Year in Children’s Church. Love the apple tree in four seasons! I’m pleased to have three poems and three blog pieces in Lisa Winkler’s anthology, Tangerine Tango: Women Writers Share Slices of Life.